The device perfectly complements high quality Ubiquiti products. It is distinguished by reliability. 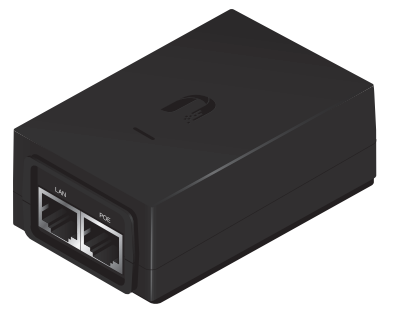 The Ubiquiti POE-24-30W adapter is characterised by 30 W power and output voltage of 24 V. The input voltage is 100-240 V. The adapter is equipped with 2 Ethernet LAN ports. The adapter is built from durable components which increases its quality to meet the requirements of the most demanding users.